Born on December 10th, 1990 in Saitama Prefecture. Began playing the piano at the age of 4. 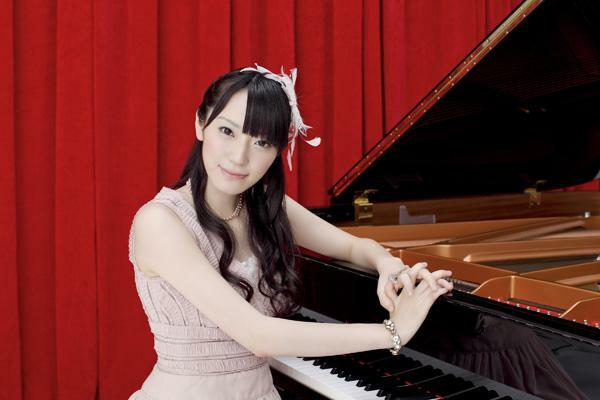 Currently, she belongs to Tokyo College of Music and majors in Piano. In 2008, began as “AKB kenkyusei”, and in August 2009, was promoted to “team K”. In June 2012, ranked in at 53rd place at “AKB48 27th Single Senbatsu Sousenkyo –Fan ga Erabu 64 Giseki-“ and became a “future girl”. In August of that year, was promoted to “team A” at the Tokyo Dome concert. On October 3rd became the 6th member of AKB48 to make their solo debut with the album “Kokyu Suru Piano”.